North West Coast Clinical Networks support commissioning of high quality, outcomes focused, value for money services for people living with dementia in Cheshire and Merseyside. 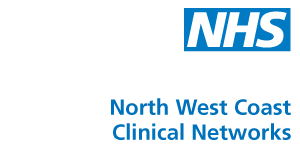 Find out more about the North West Coast Clinical Networks at www.cmscnsenate.nhs.uk and follow them on Twitter @cmscnSenate. Find out more about the Cheshire and Merseyside SCN at www.cmscnsenate.nhs.uk and follow them on Twitter @cmscnSenate.